When people start talking about social media, the first platform that they`ll call to mind will be Facebook. Why not, if it is the most popular social media in the world with the highest activity and traffic. With the length of time, people who have their own business, started creating their business pages, began an advertising campaign with unusual posts to attract more customers. However, now those developers understand that they couldn`t just go and increase their income on 50%. First, you can`t get an immediate result. Second, you must always work with your Facebook account to know what should be changed or added. 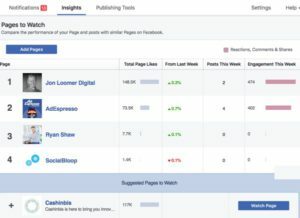 The most optimal variant of improving your content and finding the right way to attract subscribers to your account is to make a deep Facebook analysis. 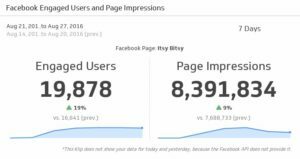 In this article, we will show you some simple steps of performing right Facebook analysis. We know that you don`t like this part of an article, but we must notice that everywhere (even in social media) and in every sphere of business you will face competitors. Someone always wants to be better that anyone else, so he will do everything to reach the highest point. How to find the competitors? First of all, you can use Google for this option. Just make a search with the key words that are related to your sphere of business. If you see Facebook profiles that are similar to yours, it means that you`ve found your rivals. You can also search in Facebook. The algorithm is the same – use keywords (name of the company, for example). If you find other accounts, it`s good. The bad point is that you need to become better that they are. Look through their Facebook pages, analyze recent posts and gather basic information about their activity (how many posts per day they add, what key words they use). If you are a beginner, it may help you to avoid mistakes and start creating the better content. After you`ve finished working with your competitors and their profiles, it`s time to turn on your page. First of all, use Facebook analysis to find all important information about your profile. 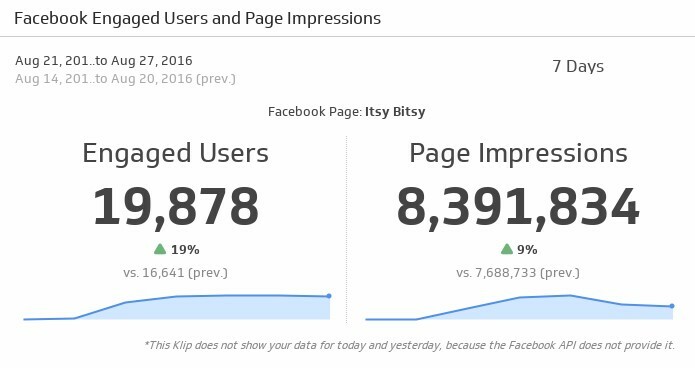 At this stage every point will be important (the number of likes, comments and shares, the number of page visits and total engagement). After that, you should analyze the content you`ve generated on the last few days. You should understand which sort of information (texts, images, videos or mixed posts) gives you the best engagement. Sometimes people don`t understand the importance of these part and continue posting everything they want. It won`t give you the result you`ve always wanted. For example, if video content gives you more views, likes and comments than simple images without description, probably you should pay more attention to the video content. 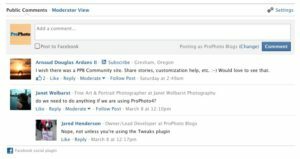 Young developers often forget about this great tool, which gives you the full control of your posting. You know when exactly you should add new post, so you will have more time to prepare it. When someone like, comment or share your post, it means that they engage with your content (or it`s small part). Such activity shows you which content is enjoyable for them and which one should be deleted from your profile. Again: use Facebook Analysis to gather all statistic of this engagement. We often forget that someone that we need the most is lying right under our noses. Every user who wants to use his Facebook profile for advertising knows about Facebook Analysis and, at the same time, he won`t use. Why? Because he thinks that it`s not necessary right now. We just showed you how to work with Facebook Analysis without any troubles. We guarantee that you will have an immediate result. So, go and try it right now!